Welcome to Party in Your PJ’s #207! 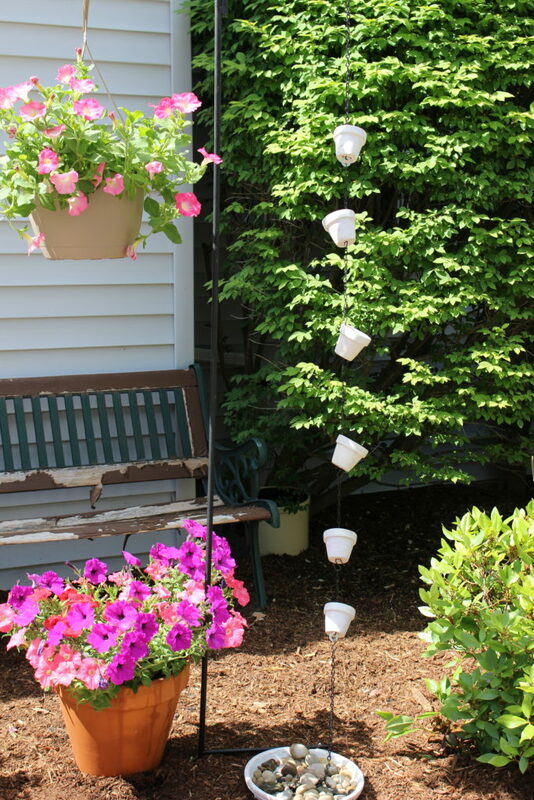 My first feature is this DIY Clay Pot Rain Chain from Michelle at Our Crafty Mom. These would look so pretty with rain trickling down through them. Much prettier than our rain gutter! 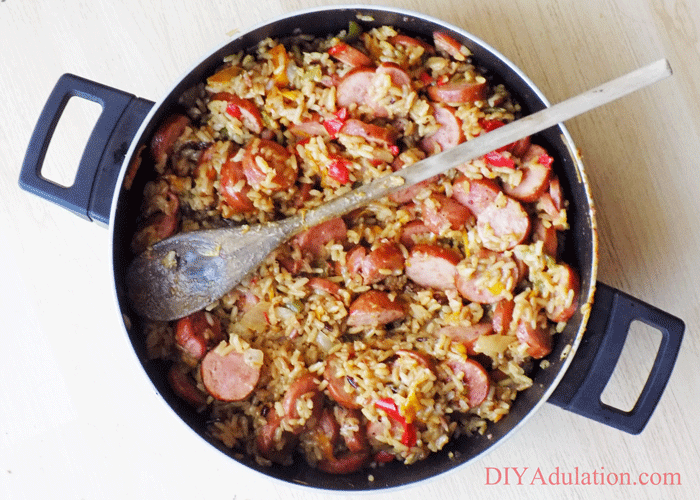 My second feature is Marie from DIY Adulation and her Freezer-Friendly Easy Jambalaya. Jambalaya…delicious, plus freezer-friendly! Thanks for the party, Teresa! Hope you’re having a lovely week. You too Beverly and think you for linking up! 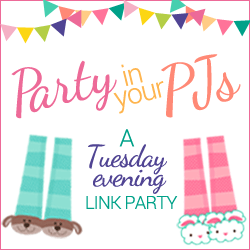 Thank you, Marilyn and I really appreciate your linking up each week!